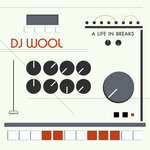 Includes unlimited streaming of Body Move EP via the free Bandcamp app, plus high-quality download in MP3, FLAC and more. 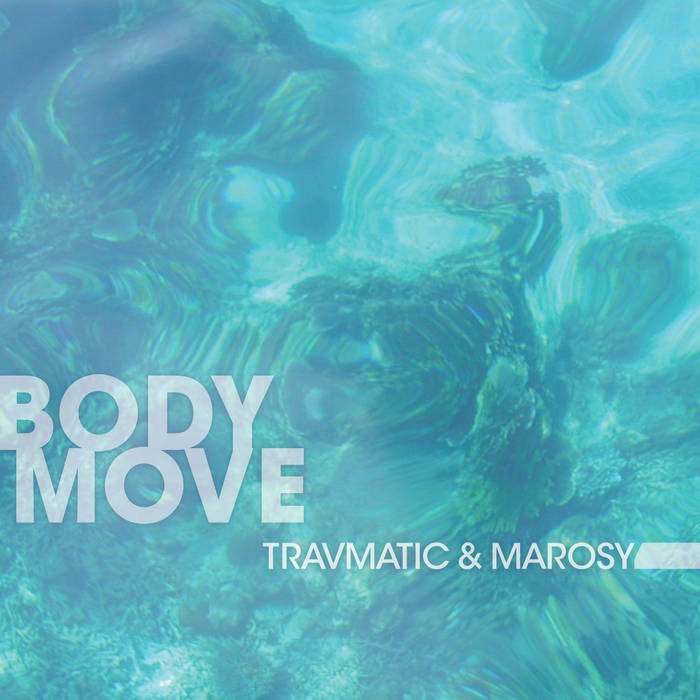 For their upcoming EP, Body Move (Dither Down), Travmatic and Marosy sought out to create something that immediately evokes a classic house sound but updates it with their own fresh take on the genre. 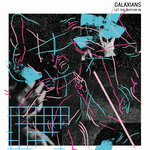 Their recent foray into music production was the next, logical step for a couple of kids who grew up obsessing over all shades of dance music and have recently been drawing inspiration from a variety of labels such as Henry Street Music, Dust Traxx, Dirtybird, and Get Physical. They have put on shows and DJed together for many years and have recently been heard around town at the roaming Kaviar Disco Club parties, which have been notable for bringing likeminded artists such as Claptone, Club Cheval, and Homework to NYC for the first time. 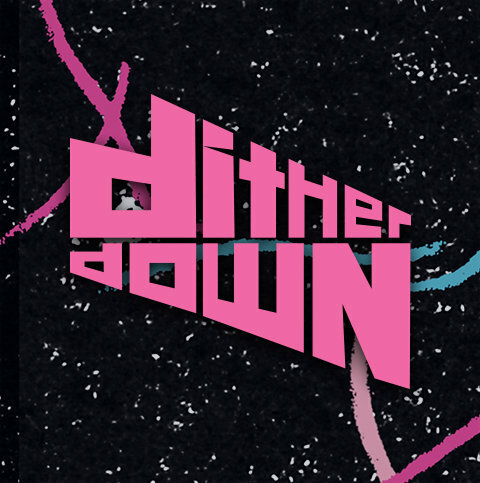 Their latest release on Dither Down showcases two original productions, along with remixes courtesy of Boxwork and Tough Love. 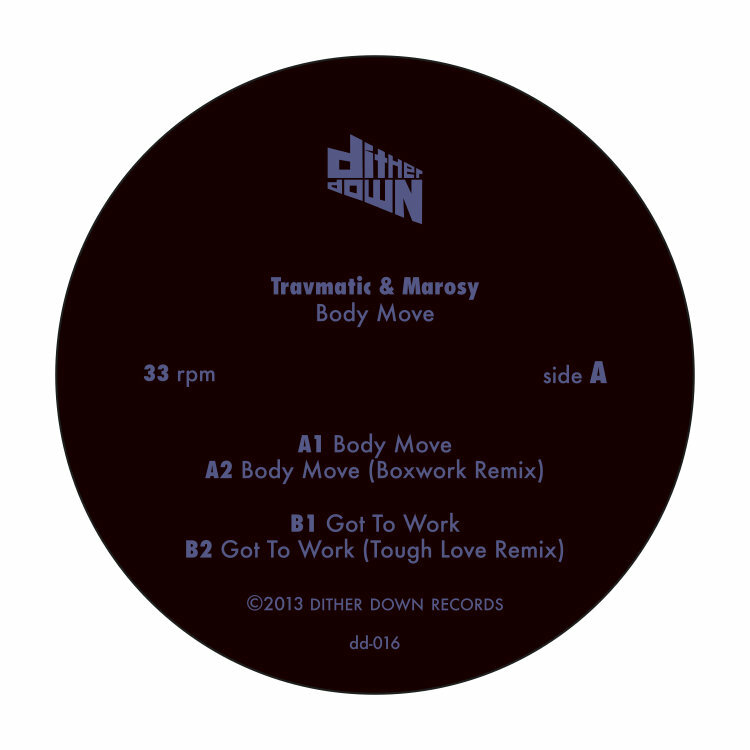 "Body Move" is a jacking, peak time tune that centres around an infectious vocal sample, while "Got To Work" features classic sounding piano stabs that recalls some of the finer moments from the Strictly Rhythm back catalog. Catch Travmatic and Marosy in NYC, DJing everywhere from late night gigs in sweaty clubs to airy rooftops on sunny summer afternoons.